WTF!! That's messed up!. 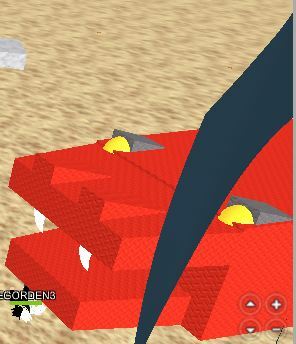 Play Snake Pillar on ROBLOX, It's pure awesomeness!. Wallpaper and background images in the Roblox club tagged: roblox.